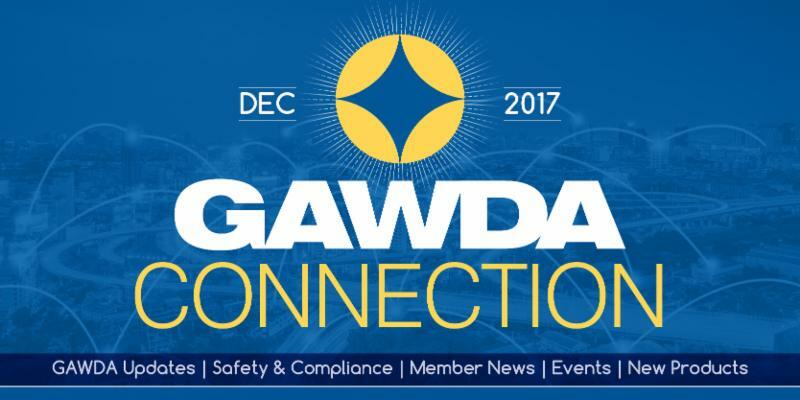 Stay up-to-date on GAWDA events, new members, safety & compliance, new products and more. There are only 16 days left to renew your GAWDA membership at a discounted rate. GAWDA's current 15 percent discount offer is good on memberships that are renewed on or before Dec. 31, 2017. There are no extensions of the offer after that date. Please keep your eye on the calendar, too. After Feb. 1, 2018, member services will be terminated for any non-renewed accounts, according to John Ospina, GAWDA executive director. In case you hadn’t noticed, the GAWDA Connection newsletter has a new look. The change of formatting reflects the style used for 2017 Annual Convention newsletters in October, and is intended to provide improved readability and full-screen use. The incorporation of responsive design elements will provide easier reading on a mobile device and will boost the size of type displayed on screen. GAWDA economic consultant ITR Economics will issue its next forecast newsletter next week. It features an exclusive look at market conditions and upcoming trends from GAWDA chief economist Alan Beaulieu, ITR principal. The newsletter will be available on the GAWDA website behind the member portal after December 19. If you like to plan ahead, you’ll appreciate the full listing of the nine GAWDA Regional Meetings that are planned during 2018. The dates are all available on the GAWDA.org website now. Click here for more information on the dates, locations and meeting chairpersons. GAWDA members are always welcome to submit their own news items (such as facility, personnel and product news) for Connection consideration. We welcome your comments and story suggestions, too. If you’ve got some insights to share about what’s ahead next year for your company – and what you think will be happening in the industry in 2018 – please get in touch! We’re working on the first-quarter GAWDA magazine now, compiling the annual “Forecast Issue” article. To talk with a news writer, contact GAWDA Media at 315 445 2347 or write to: editor@datakey.org or dianes@datakey.org. 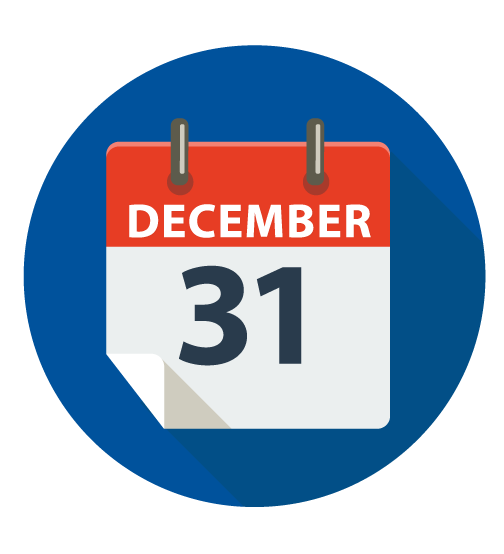 The Occupational and Safety Health Administration (OSHA) is officially delaying the deadline to submit electronic injury and illness data until Dec. 15, 2017 – today. What Must Be Reported? Employers having establishments with 250 or more employees, and those having establishments with 20 to 249 employees in certain high-risk industries, must submit their 2016 300-A Summary information to OSHA by Dec. 15. The high-risk industries are listed by NAICS code in Appendix A to Subpart E to Part 1904. (Note: all our member locations that fill cylinders, requalify cylinders or sell gases or welding supplies are included in the high-risk industries. If you have a location with 20 or more employees, then you must do the electronic reporting. Also note that the 300-A Summary data that must be submitted this year is from the 2016 Summary. The following OSHA-approved State Plans have not yet adopted the requirement to submit injury and illness reports electronically: California, Maryland, Minnesota, South Carolina, Utah, Washington and Wyoming. Also, state and local government establishments in Illinois, Maine, New Jersey and New York and not required to submit their data this year. If you have any questions, please contact your GAWDA consultant, Michael Dodd, at MLDSafety@hotmail.com. At an industry briefing on Nov. 20, 2017, officials from the Federal Motor Carrier Safety Administration (FMCSA) announced the agency would publish additional written guidance in the next few weeks related to enforcement procedures during the ELD transition. The FMCSA confirmed once again, however, that the ELD rule will go into effect as scheduled on Dec. 18, 2017. Between Dec. 18, 2017 and April 1, 2018, non-ELD compliant vehicles will not be placed out of service. The FMCSA has also announced that any ELD violations cited during that interim period will not count against a carrier’s Safety Measurement System scores. For ELD violations noted between Dec. 18, 2017 and April 1, 2018, the FMCSA stated a carrier may be cited for failure to comply with 49 CFR § 395.22(a), which requires a motor carrier to use an ELD that is listed on the Federal Motor Carrier Safety Administration's registered ELDs list, accessible through the Agency's Web site, www.fmcsa.dot.gov/devices . As of April 1, 2018, a carrier without an ELD will be cited under 49 CFR § 395.8, failure to maintain a Record of Duty Status. The FMCSA also stated it will issue a separate written guidance on the use of commercial motor vehicles for personal conveyance. The guidance will provide clarity and uniformity on the application of the hours of service rules to drivers using their CMVs for personal conveyance. The guidance is expected to expand the current policy and allow the use of a CMV that is laden with freight for personal conveyance without constituting on duty time. 82 Fed. Reg. 58257 (Dec. 11, 2017). The meeting is open to the public. The UCR registrations and fees for the 2018 registration year have been delayed indefinitely, awaiting publication in the Federal Register. In March 2017, the UCR Board recommended to the FMCSA a reduction in fees of approximately nine percent for 2018 and a smaller reduction for the ensuing years. The fee adjustment is required by federal law to keep UCR revenues in line with statutory limits. Youngstown Oxygen & Welding Supply, Inc.
Youngstown Oxygen & Welding Supply was founded in 1985 by Ed and Marilyn Neiheisel. The company started with a small customer base as a local distributor of compressed gases and welding supplies. It now also offers specialty gases, welding equipment and consumables and technical support. Starting with three employees, the company quickly grew and now has 12 full-time employees, most who are family members. The company now has a service area of about 100 miles in radius and continues to grow under the leadership of the second generation. Tekno Vales North America., Inc., is the exclusive North American distributor for Tekno Vales high pressure cylinder valves and accessories. Tekno Valves is a major supplier of compressed gas and liquified gas cylinder valves to the industrial, medical, and specialty gas markets throughout the world. 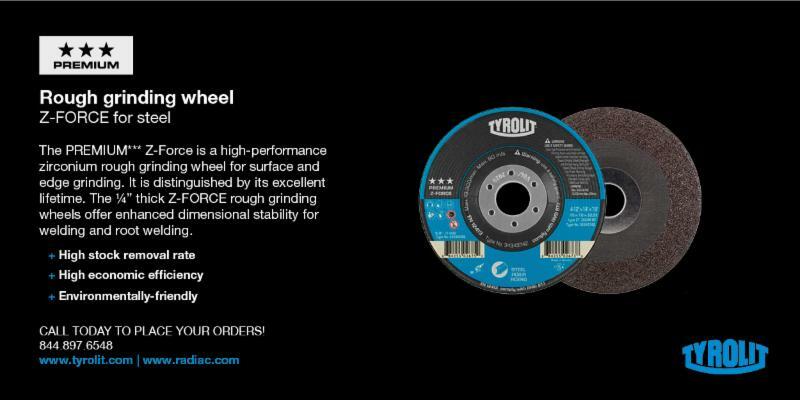 It has been designing and manufacturing its products since 1971. As an ISO 9001 manufacturer, the company ships product around the globe to more than 60 countries. 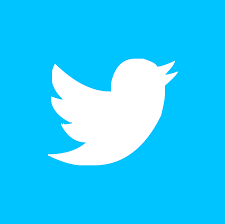 If you’re not keeping up with industry posts on social media platforms, you might have missed some of the activities and “points of pride” that are happening at a number of member companies. Click on the highlighted type in the headlines below to link to the social platforms to see the pictures these companies have posted and to get all the details! voestalpine Böhler Welding Opens New Application Technology Center in Dubai.